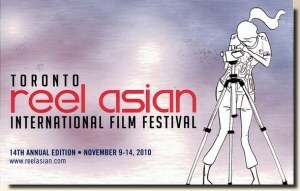 The Toronto Reel Asian International Film Festival is a unique showcase of contemporary Asian cinema and work from the Asian diaspora. Works include films and videos by East and Southeast Asian artist in Canada, the U.S., Asia and all over the world. 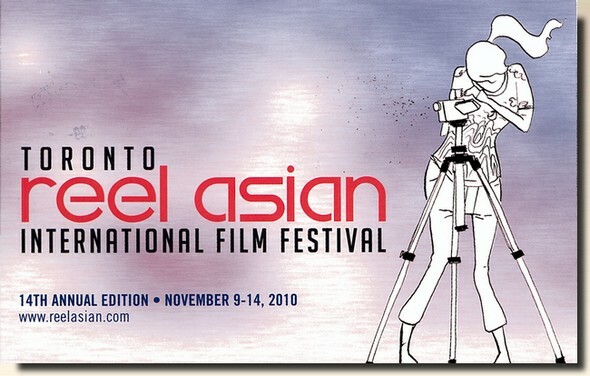 As Canada's largest Asian film festival, Reel Asian provides a public forum for Asian media artists and their work, and fuels the growing appreciation for Asian cinema in Canada.